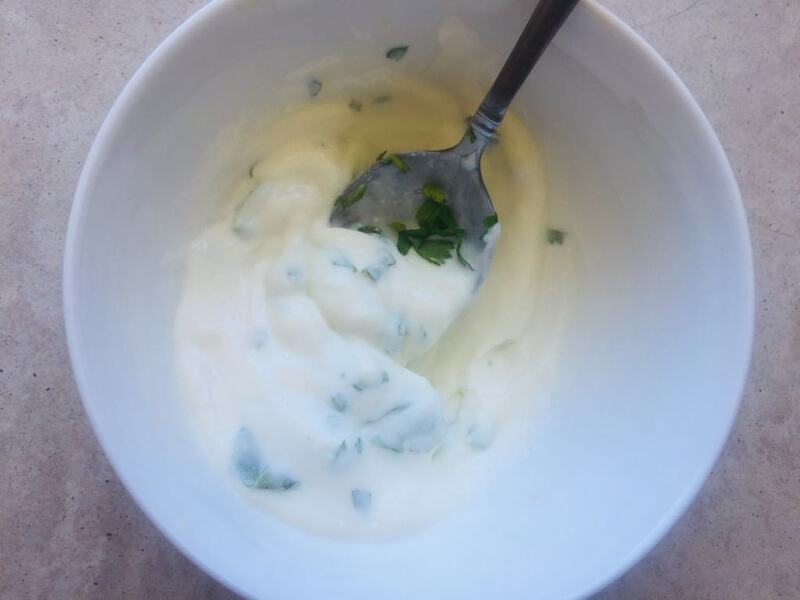 Sour cream for your skin?! You bet! 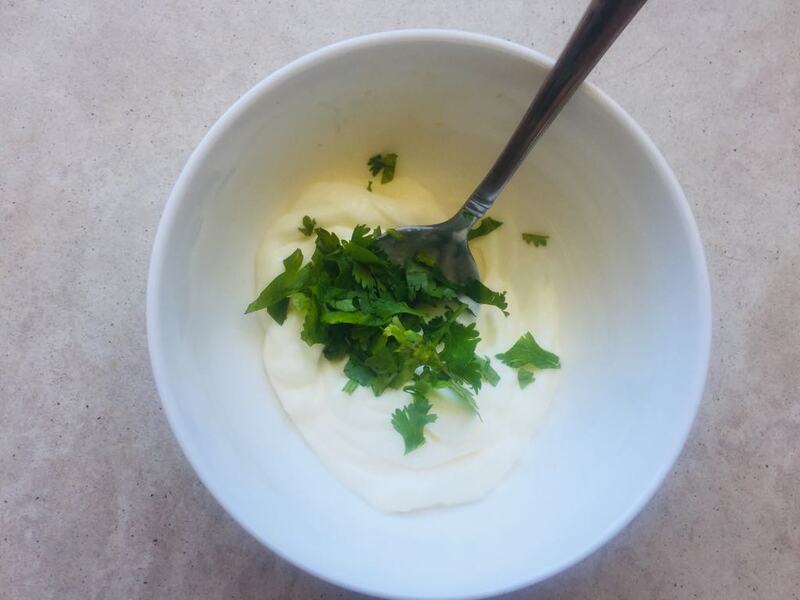 Like most dairy products, sour cream contains lactic acid which is a key ingredient in helping to retain skin’s moisture and is also a natural exfoliator. Lactic acid also helps to boost the production of collagen, which is the main structural protein which forms the connective tissue that supports the skin. As such, lactic acid can be found in a number of skin care products and beauty products alike such as cream, lotions, shampoos and conditioners, and many more! 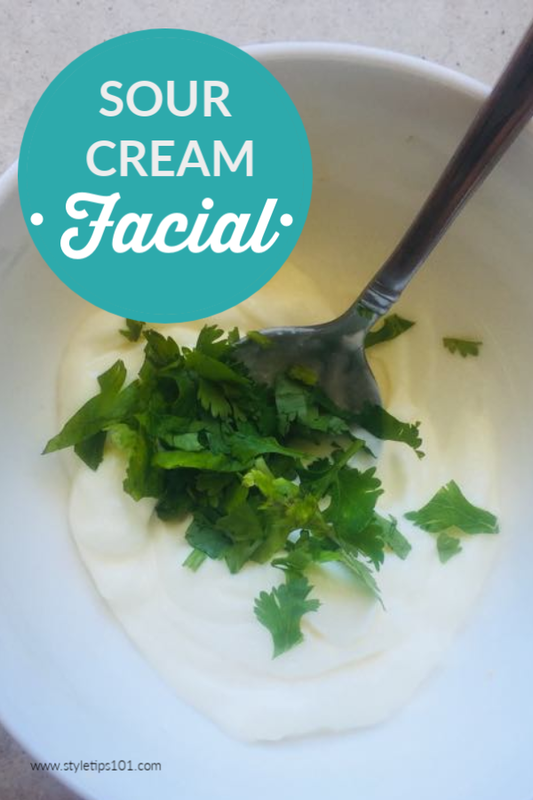 So how can a sour cream facial help YOUR skin? Because it contains lactic acid, sour cream can repair damaged skin, impart and retain moisture, and exfoliate all at the same time! Because sour cream contains lactic acid, which a type of alpha-hydroxy acid, it can increase the skin’s sensitivity to the sun, so we recommend you stay out of the sun on the day you apply this mask, or use a strong SPF. Today we’re going to be sharing two different types of sour cream facials: one for dry skin, and one for blotchy, red, and irritated skin. Mix the ingredients well together and pulsate a few times in a food processor or blender until you get a thick, mask-like consistency. Apply to cleansed skin and leave on for about 20 minutes. Wash off with warm water and pat dry. Can be used once or twice a week for best results. Bananas are packed full of magnesium and help the reduce inflammation and kill bacteria. Honey brightens, hydrates, and cleanses the skin. To a blender or food processor add all of the ingredients and pulsate until a thick mask-like consistency forms. Apply to cleansed skin and leave on for 15 minutes. Rinse off with cold water and pat dry. Use once or twice a week. This mask can be kept in the fridge for about 2 days! Parsley is a natural exfoliant and lightener. Cucumber is cooling and healing.